When UNESCO declared March 21 World Poetry Day in 1999, they had in mind building connections through our oral and written traditions and finding commonality among the feelings and questions that make us human. What better way, in this current social, economic, and political climate of uncertainty, can we seek to understand one another? Poetry has the stamina to go beyond acting as a creative work to serve as a vehicle for freedom of speech and freedom of expression in places where these liberties are not honored. And for those of us who have such liberties, seeking the poetry of those across the world affords us the opportunity to listen, absorb, and seek to understand experiences beyond our own. 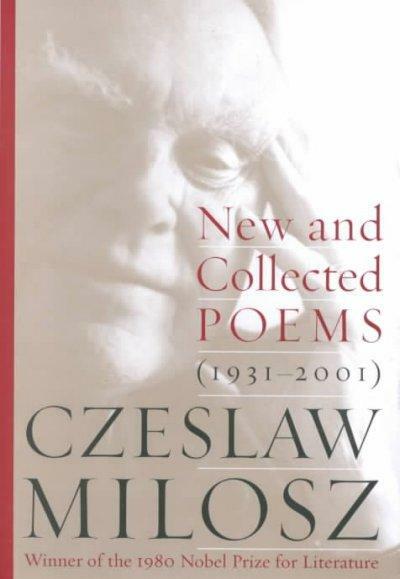 The Polish poet Czeslaw Milosz had a way of encompassing these ideals and making universal our day-to-day experiences. In "A Song on the End of the World", he meets the instability of the present and fear of the future with the most basic of elements and images: villagers, a night sky, bees – things found nearly all over the earth, to which we can each relate. 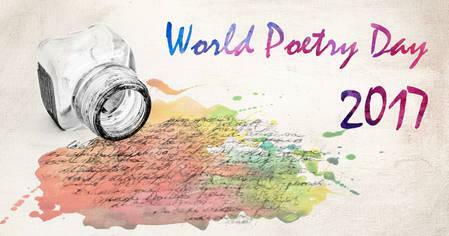 Interested in finding out more about what other countries do to celebrate World Poetry Day? 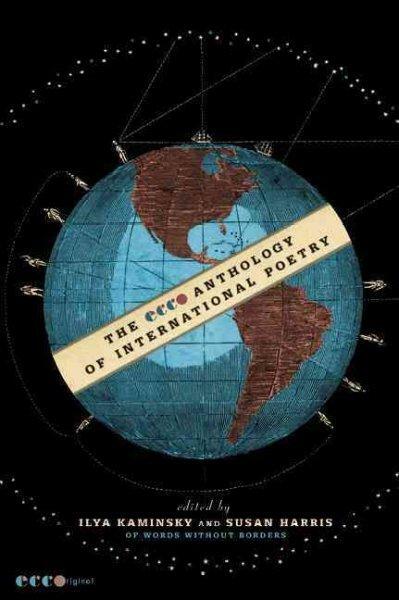 Here’s a list from the American Academy of Poetry noting some of the organizations that hold celebrations or continually honor the tradition and artistic merit of poetry in their countries. 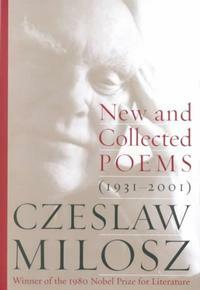 And of course, what better way to honor this celebration than to discover some international poems found among the Free Library’s collections? Ranging throughout time: World Poetry: An Anthology of Verse from Antiquity to Our Time; from the more contemporary: The Ecco Anthology of International Poetry; to the quirky: Itsy-Bitsy Beasties: Poems from Around the World; to a how-to for children: Wordplay for Kids: A Sourcebook of Poems, Rhymes, and Read-Alouds. Let's get reading. 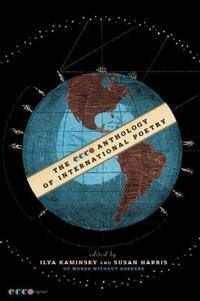 Happy World Poetry Day! Add a Comment to It's World Poetry Day!